At Underscore we like to think of London as the design capital of the world, and that’s not just because we’ve been living and breathing this city since we were founded 17 years ago. From graphic design to architecture, and from product design to fashion, London is the beating heart of Europe’s creative community. Starting this weekend, the annual London Design Festival is set to celebrate this creativity, showcasing what our world class city has to offer. Throughout the week of the festival, events will be taking place at venues across London encompassing a huge range of design disciplines. 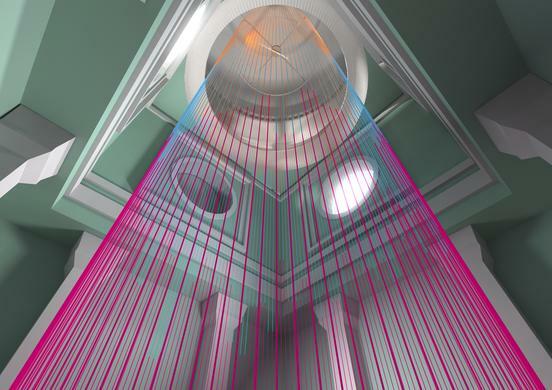 Highlights this year are sure to include the various installations at the V&A Museum, such as Green Room, a “kinetic piece” from luxury watchmaker Panerai that “changes our perceptions of what a clock can be”. The Global Design Forum will also see many of the world’s most influential design minds brought together for a series of talks on subjects ranging from ‘Liveable Cities’ to ‘The Power of Packaging’. Running alongside the main event will also be a series of semi-independent programmes in each of the designated Design Districts. These will play host to numerous pop-ups and demos from brands and independent designers, as well as larger scale installations in publics spaces, round-table discussions, and mini-exhibitions. 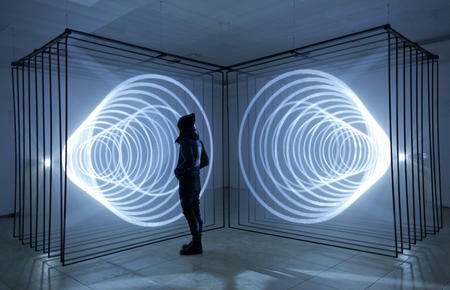 Visiting London Design Festival yourself? Let us know what your best picks are on Twitter.